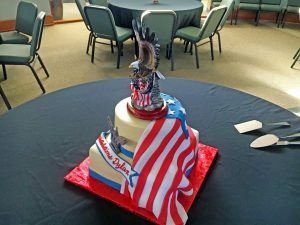 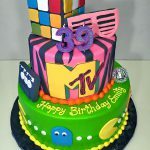 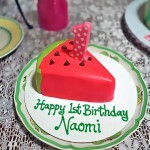 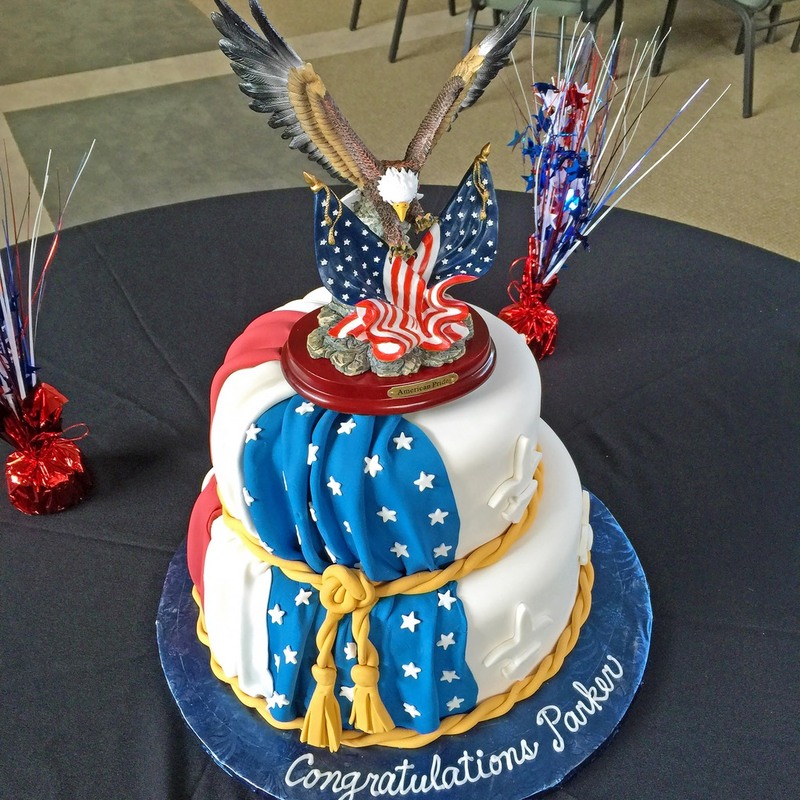 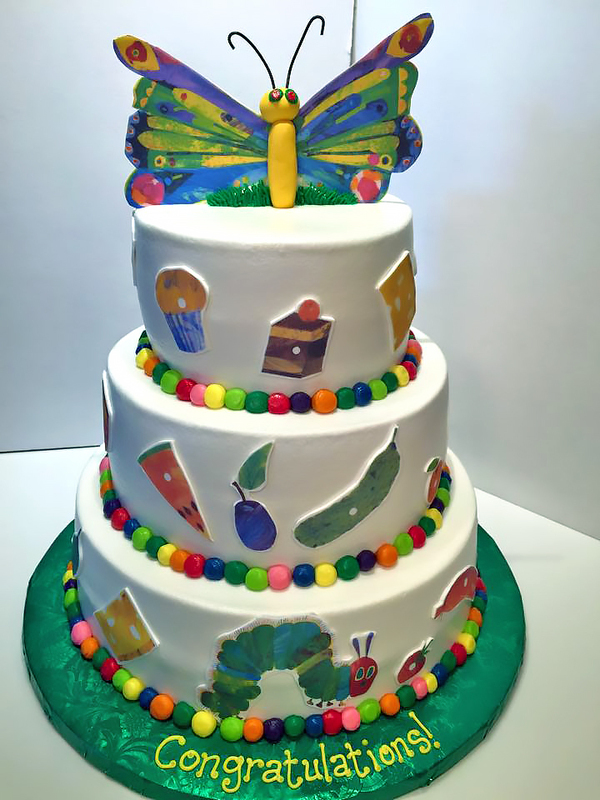 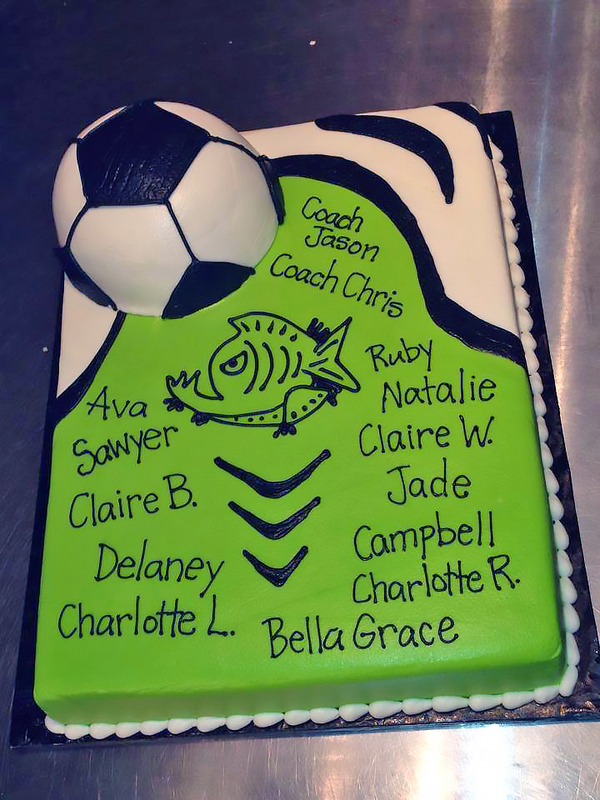 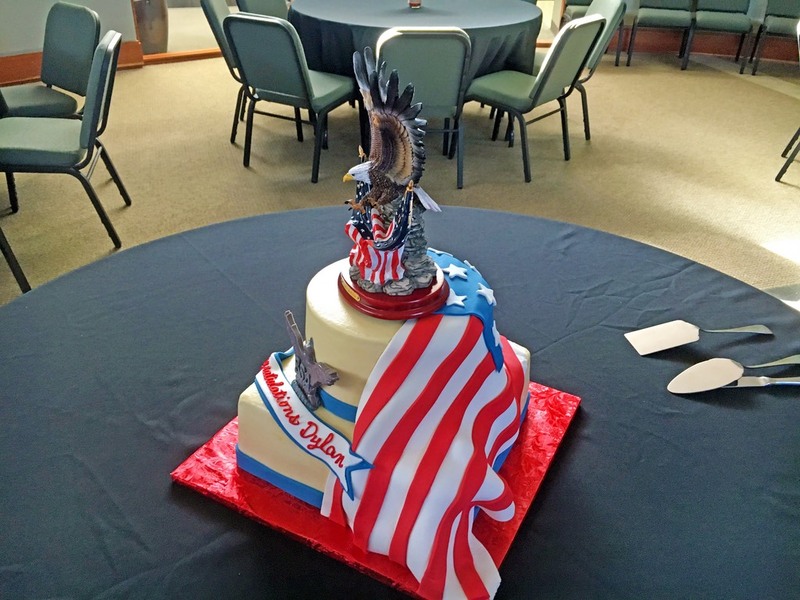 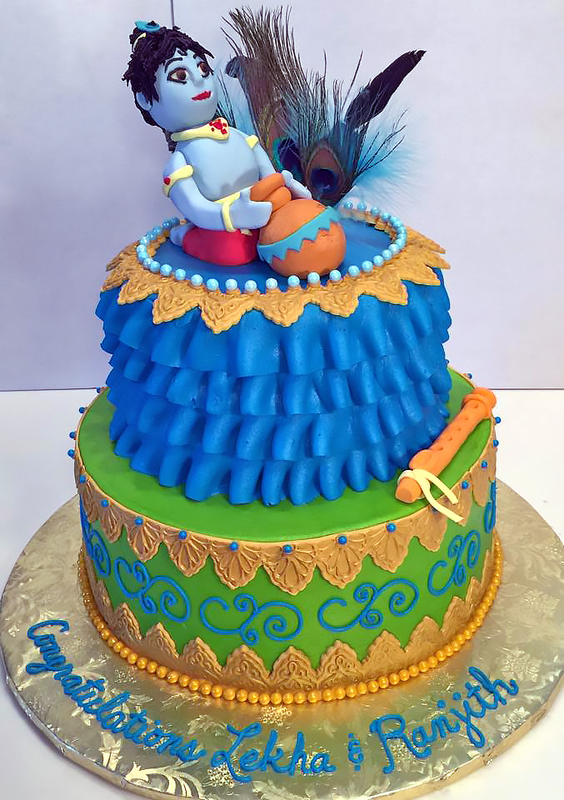 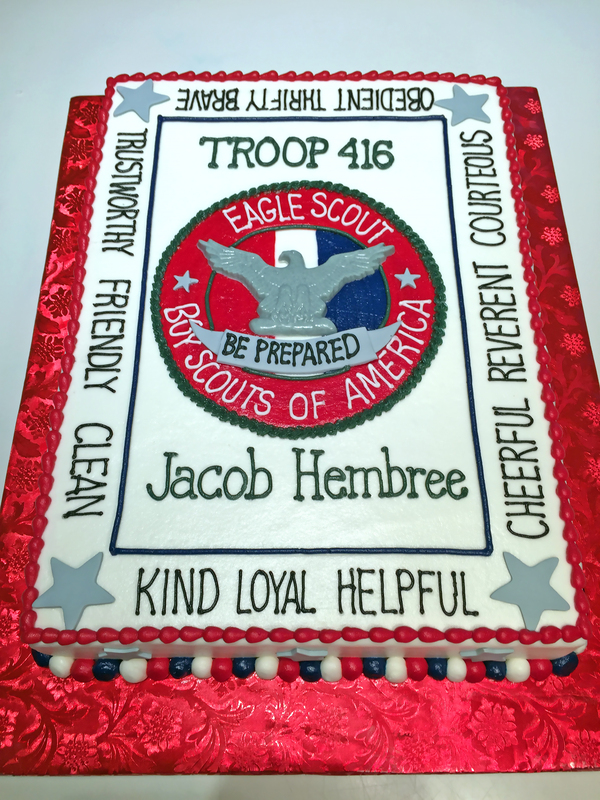 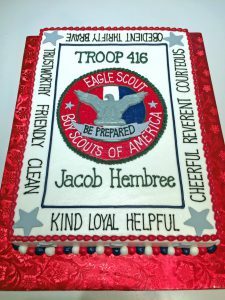 Here’s a sample gallery of some cakes made for special events. 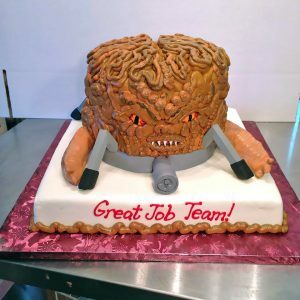 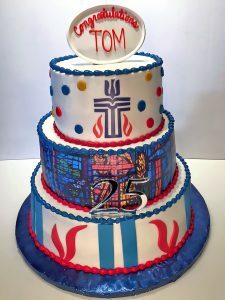 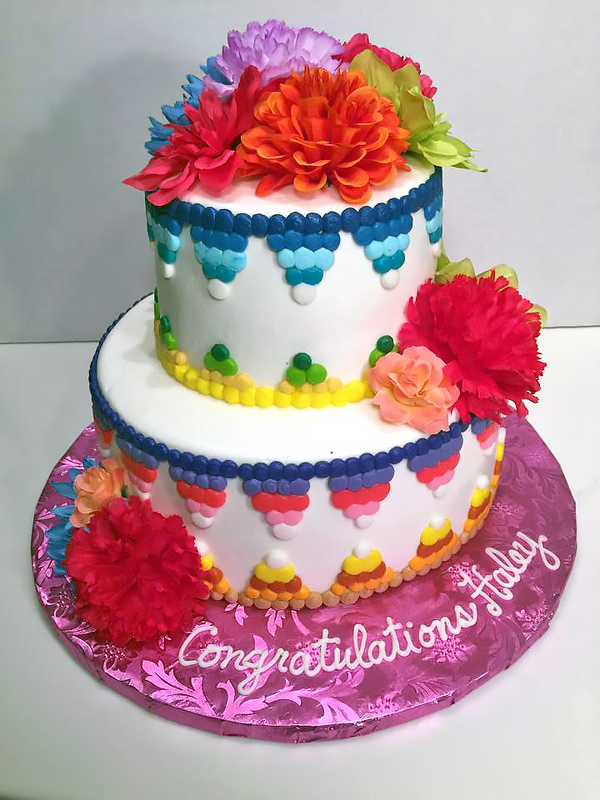 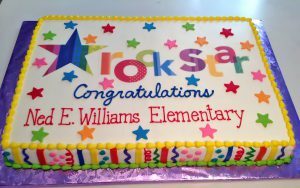 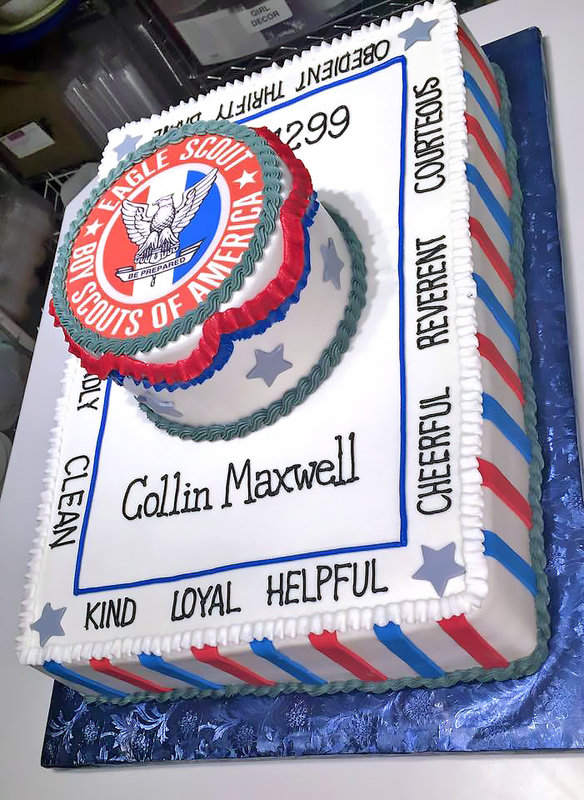 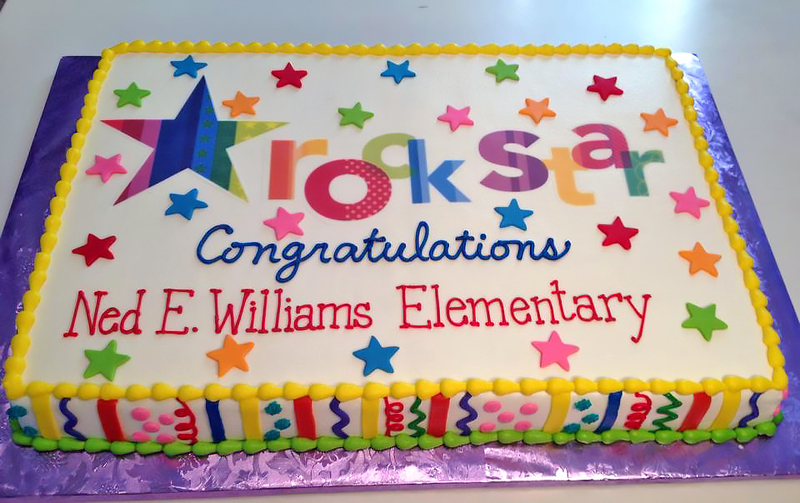 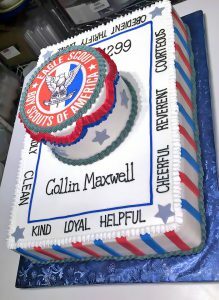 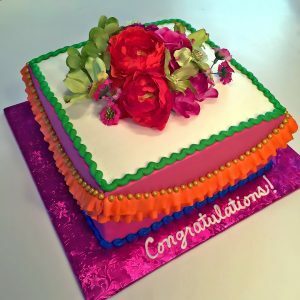 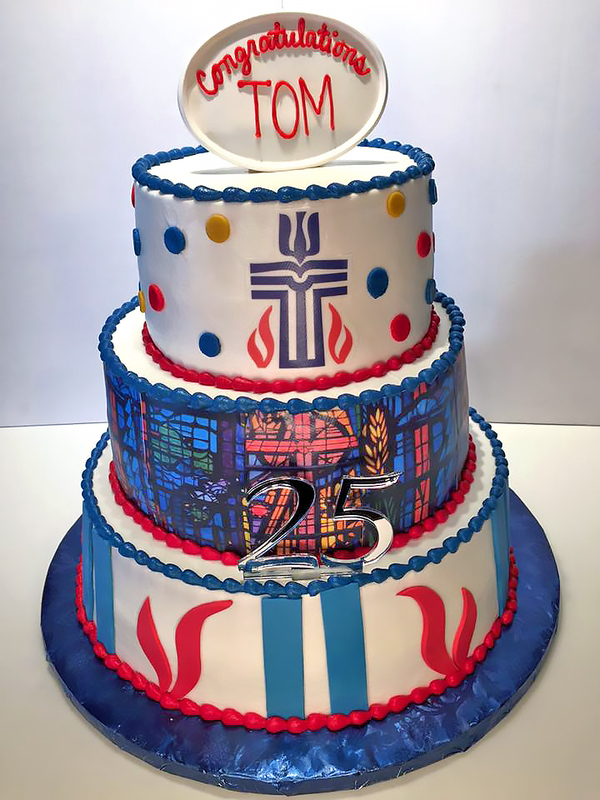 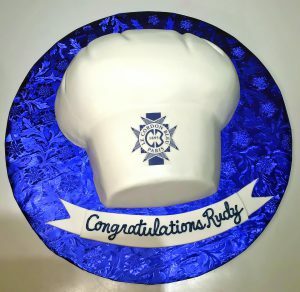 A custom cake is a great way to say congratulations for a job well done. 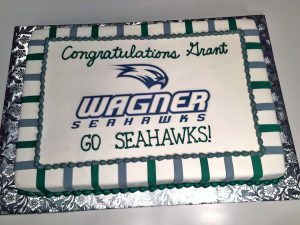 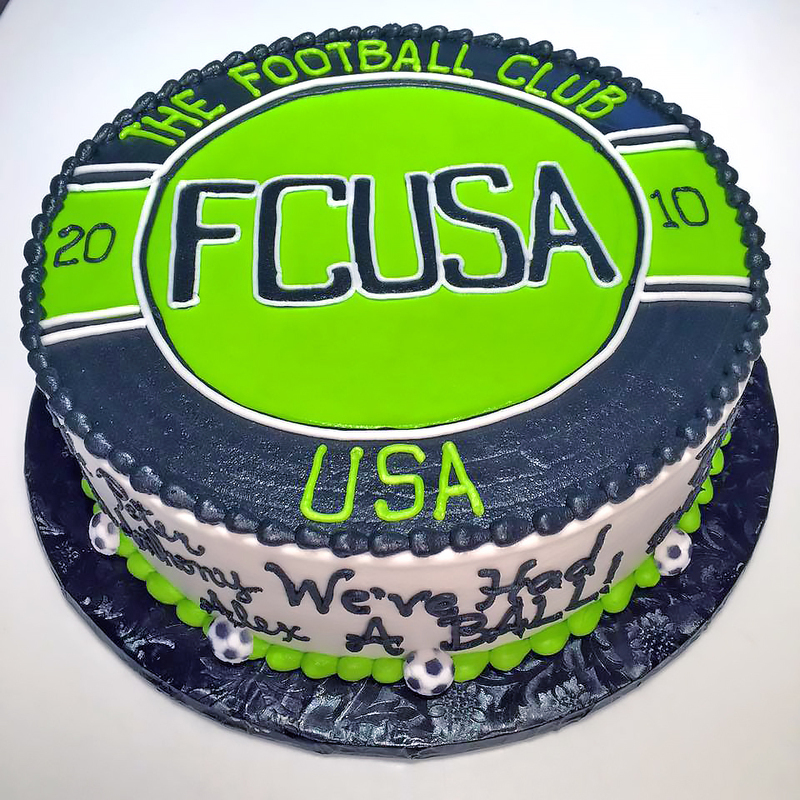 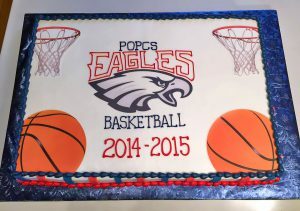 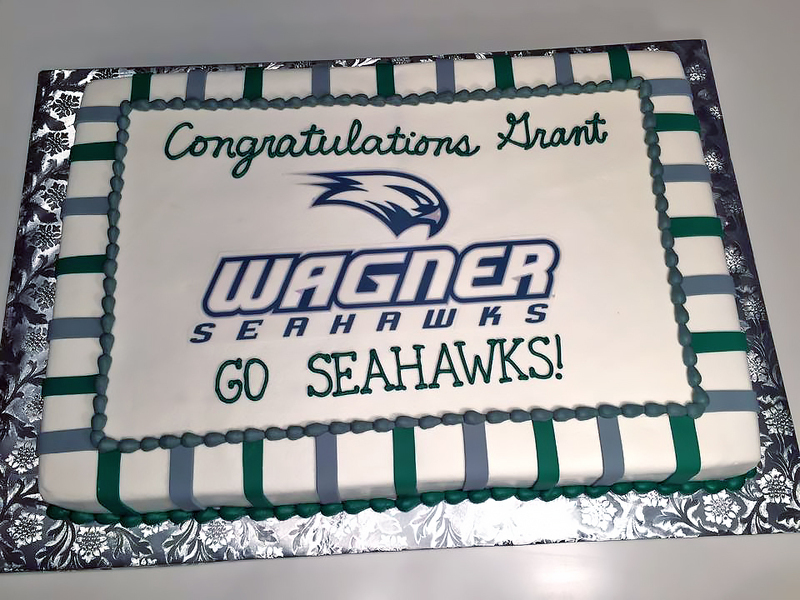 We can make a memorable cake for an achievement, a corporate event or for a sports team to celebrate a great season.